Olly is getting married but his bethrothed father doesn't approve. Stanley as best man must help the couple elope. 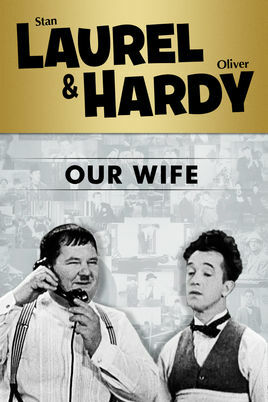 Typical Laurel & Hardy hilarity ensues, but despite the set up it is a little underwhelming.